God is watching among all his Children all the time. Glory to Him and Jesus Christ, our Savior. You walk in faith everyday, now spread your joy and wisdom and glory to God with this Christian tank top. Faith is a powerful thing and you know that keeping God and Jesus in our hearts we can do that which others fail to do. Use your faith and this Christian tank top to show people that the Glory of God on high will allow us to achieve the most impossible of feats. You always keep God in your heart; glory be to Him and this Christian tank top. This tank top is the perfect way for you to share your beliefs and give people the reassurance of God's love and power. We offer many tank tops so that anyone of any lifestyle can find something that speaks to them. "Whether therefore ye eat, or drink, or whatsoever ye do, do all to the glory of God." 1 Corinthians 10:31. 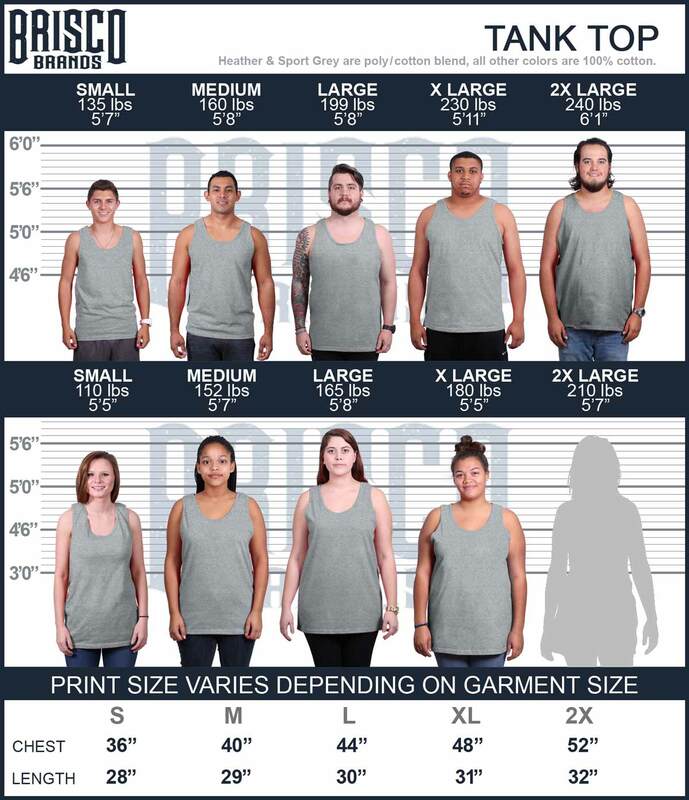 Our Christian tank tops were made just as they should be worn; by the glory of God.